Crystals with your 3D image are an unique product and a wonderful gift for a loved one, for a friend or for a colleague. They are extremely suitable for a special occasion, achieved success or an important life event of our beloved people. Your 3D sculpture is laser engraved in a crystal parallelipiped or cube. We make 3D scanning in a booth similar to those photo booths where you enter for some seconds and receive your portrait photo. Thanks to the innovative technology of 3D scanning full-body photos are taken simultaneously from all sides! 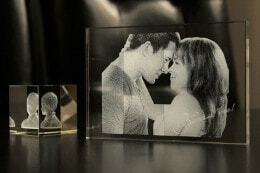 The result is a digital 3D image as a basis for your 3D engraved crystal. Based on a picture, we engrave the image in a crystal plate. It is perfect for a surprise gift. Just send us a good quality picture of the person. Text upon your wish can be added too to strengthen further the personalisation effect. 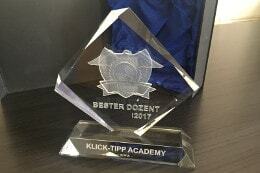 We can incorporate your logo and preferred slogan into this flat crystal. Whether a "trophy" for a distinguished employee or a present for a special business partner, this crystal will deliver your corporate message with an extremely luxurious finish. * Price can vary depending on the complexity to make 3D logo. 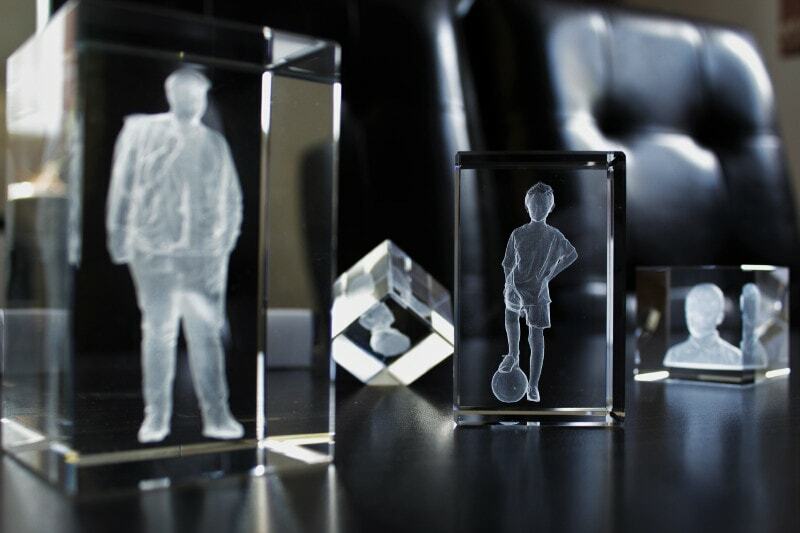 Visit our 3D scanning booth for a full-body scan and for laser engraved crystal with your 3D image. Send us your logo and we will give it a unique 3D effect. You will receive your ready crystal in up to 5 business days. You can find us in: Sofia, 18, Oborishte Str. - 3D Spot or reach us at: tel. 0887 344 079, 0889 501 008 or by e-mail at: info@zetaforms.com. Make a solid gift with a 3D engraved crystal!